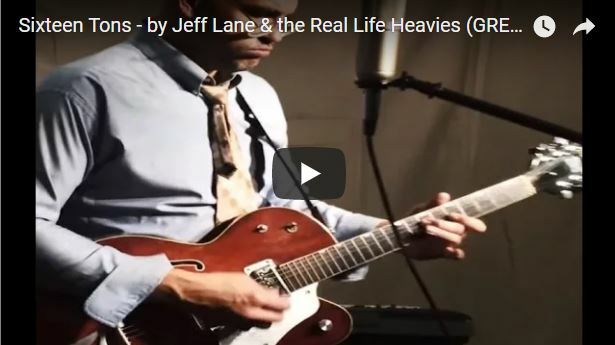 Real Life Heavies – LIVE at Capone’s Johnson City! 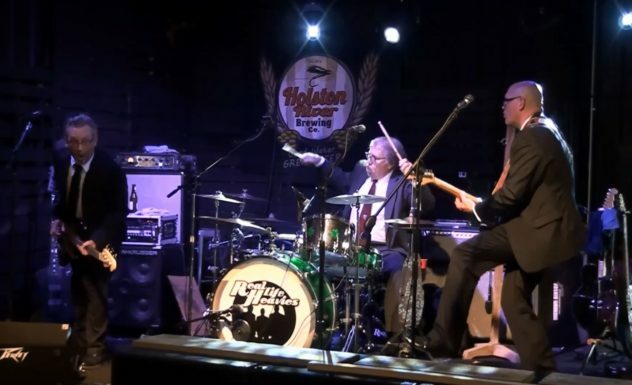 December 15th the Real Life Heavies were part of a great rock-filled lineup with Asheville’s hottest 3-piece Billingsley and Bristol-based 7 Mile Mushroom! Wild night of stage rockin’. This Sat. Nite! 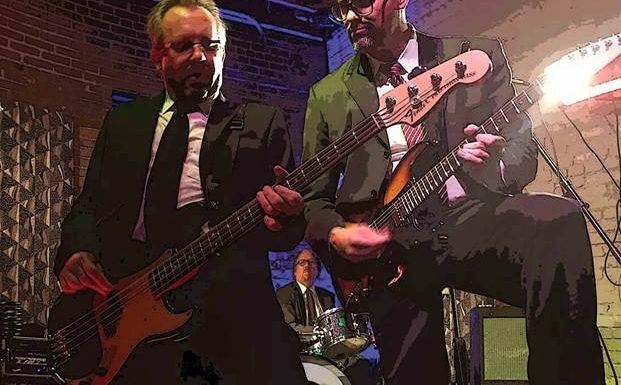 OCT 20 – Model City Taphouse in Kingsport, TN! 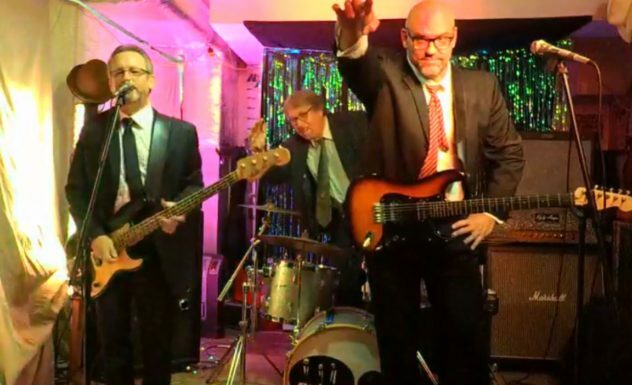 The Heavies will be sharing the stage at 2018 Wheelsfest! 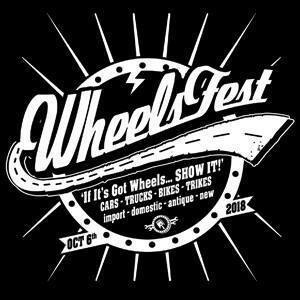 Hey everybody, come on out and be a part of the fantastic Wheelsfest 2018 event this year on October 6th (all-day event) in Kingsport, TN featuring some of the area’s coolst vintage cars, street rods, and just plain cool rides! 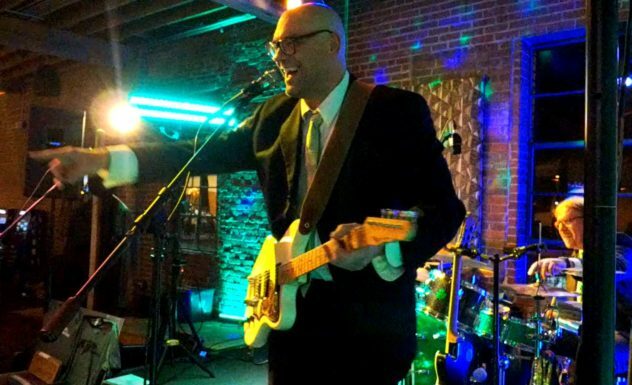 The Heavies will be sharing the stage with theRagle Brothers! Listen to the Heavies on Spotify! What a night in Knoxville! The Heavies had too much fun working with Comedians Julie Scoggins and Josh Phillips at the Open Chord in Knoxville Friday night! Rock on folks see ya’ at the next one! 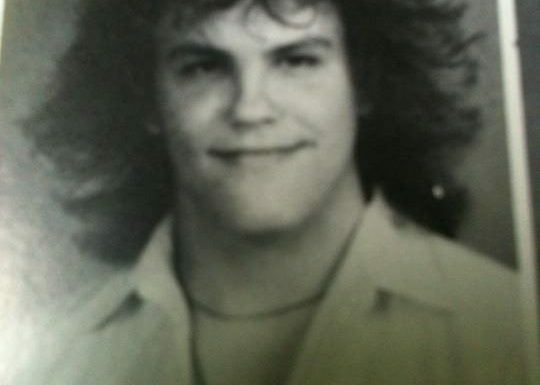 Be sure and find these two comedians online and follow them – they are crazy!!!! 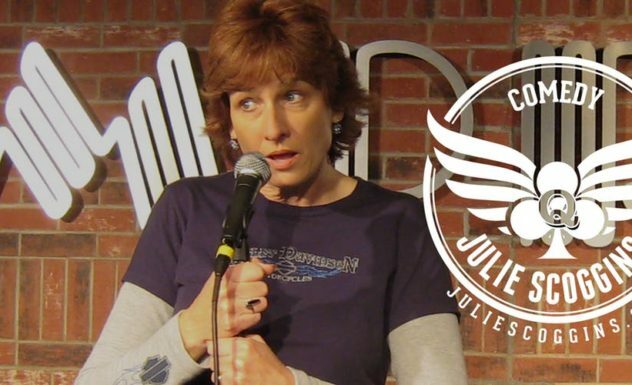 Heavies are joining the Comedy of Julie Scoggins! 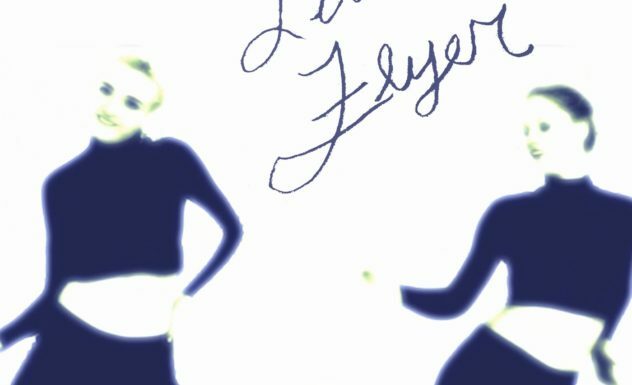 RLH is Gearing up for a Winter Tour! We’re excited to announce that we’ll be putting together a Winter tour for 2018-19 with details to be announced soon! This tour will be to support the anticipated release of our second record… Please stay tuned for more info as it becomes available! The Heavies have started a weekly LIVE Facebook feed! Who the Hell knows what can happen?! Tune in every Wednesday night about 9pm! New Video! Who’s Your Lion? 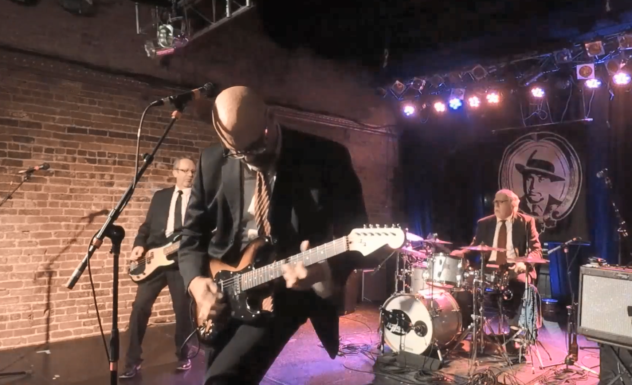 Real LifeHeavies opened for the “Kang” Unknown Hinson! 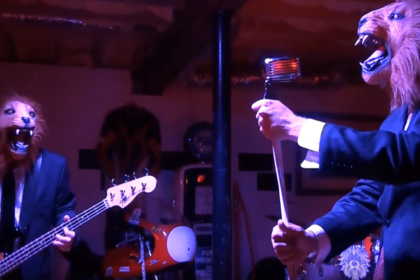 The Real Life Heavies opened for the “Kang” of Country-Western Troubadours, the one and only Unknown Hinson! What a night in Bristol in front of a jam packed sweaty crowd at Holston River Brewery! Mom! We’re out of White Rain!